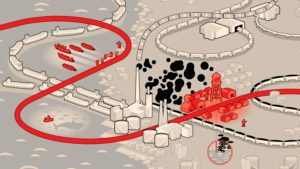 Killer whales, or orcas, are a “miner’s canary” for the ocean. 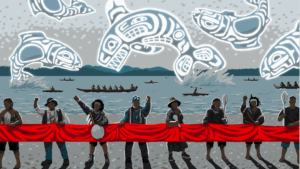 Their health indicates the health of the seas, the salmon stocks, the ancestral waters and way of life of coastal Indigenous communities, and the well-being of future generations. 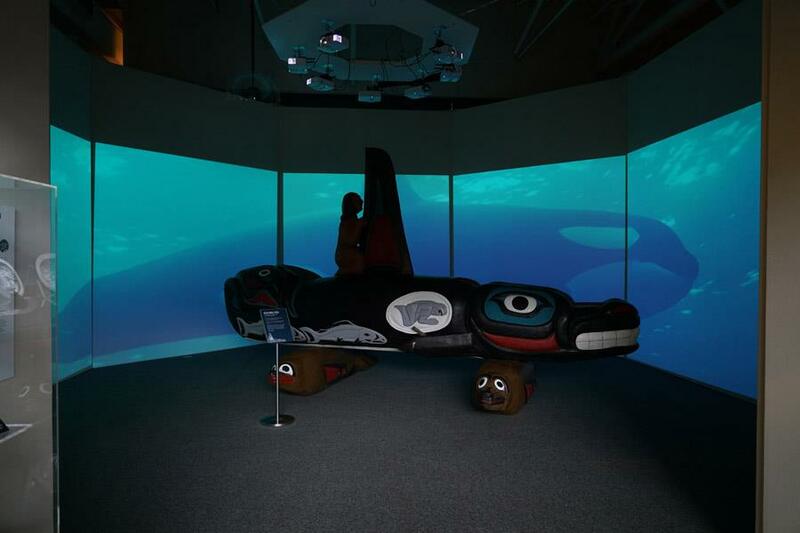 The orca is among the most contaminated and critically endangered marine mammals in the world. 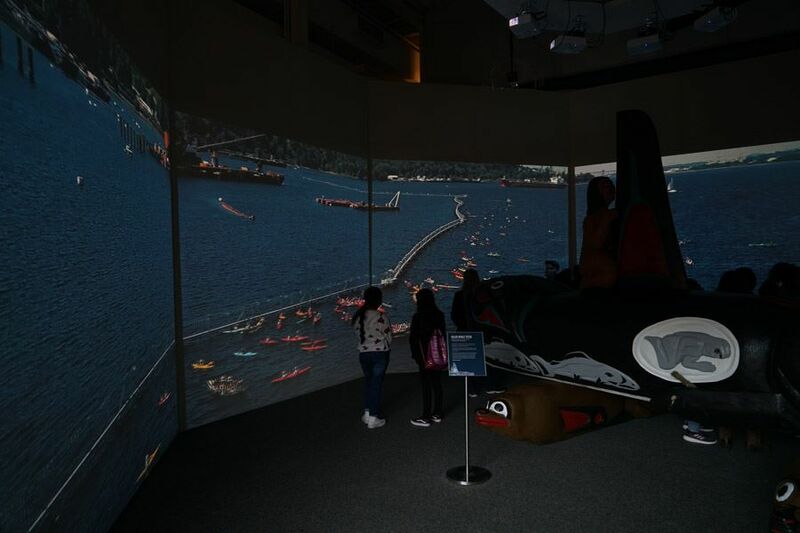 From the Lummi Nation to the Tsleil-Waututh Nation, Indigenous communities in the Pacific Northwest are sounding the alarm, exposing the many threats orcas face, from outdated dams and depleted salmon stocks they depend on for food, to toxic pollution, sound pollution, and the proposed Trans Mountain Pipeline that would bring 800 new oil tankers annually to the Salish Sea. 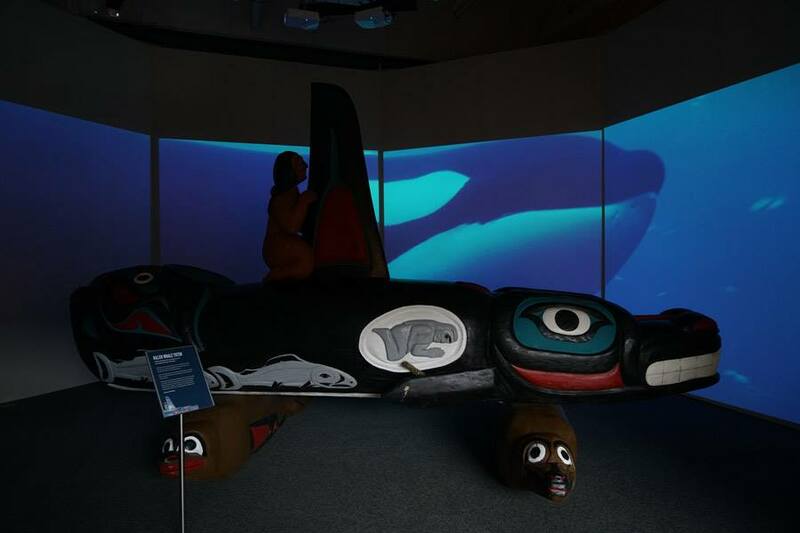 The House of Tears Carvers of the Lummi Nation has been traveling with a 3,000 pound carved whale totem to raise awareness about the plight of killer whale–one of the Lummi’s most revered relations. For the Lummi and many other Coast Salish tribes, families are sacred and killer whales are kin. 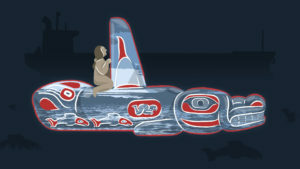 Qw’e lh’ol mechen, the Lummi word for killer whale, translates to “our people that live under the sea”. 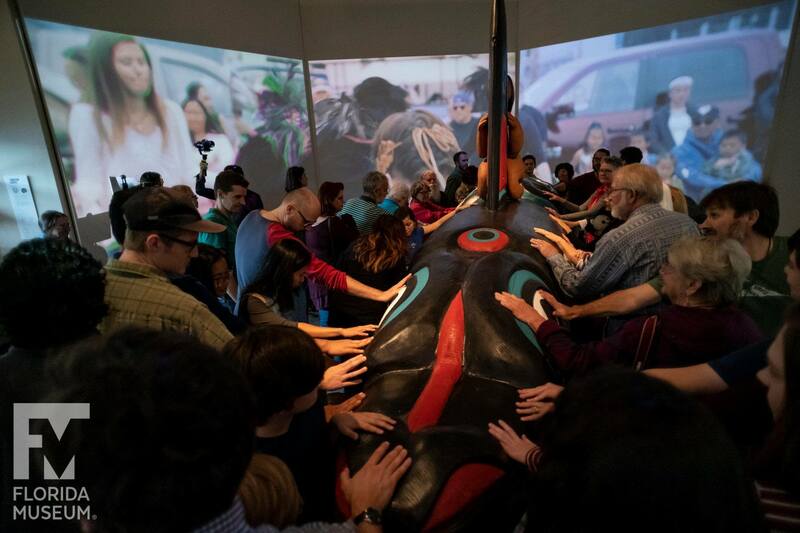 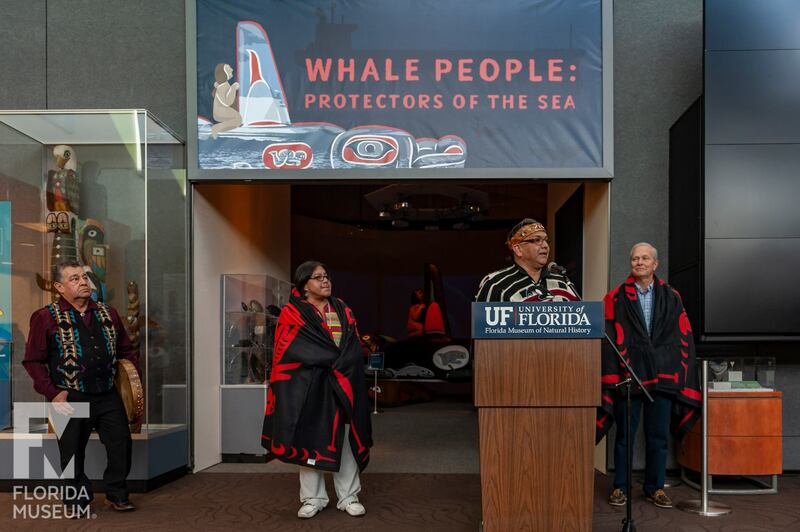 Whale People: Protectors of the Sea brings the whale totem into a museum for the first time, where visitors are invited to lay hands on it as thousands of others have on its journey. 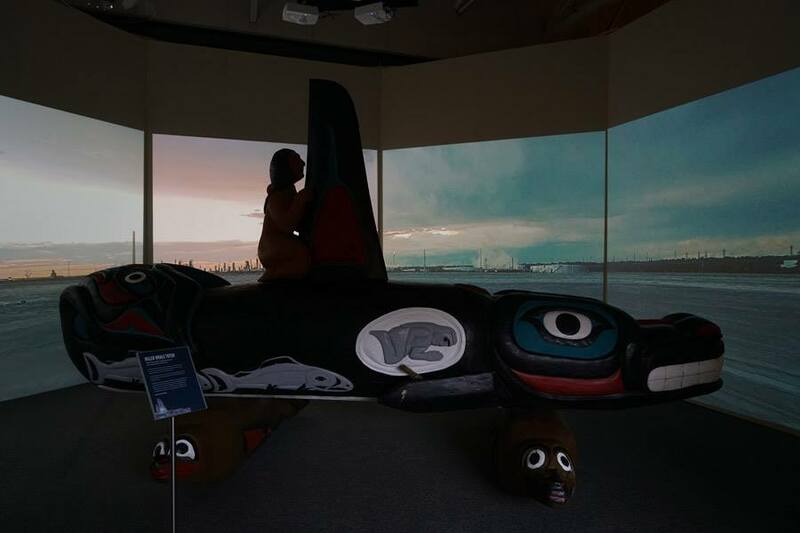 Alongside the totem is a selection from the Florida museum’s collection of historical northwest coast totem poles depicting the whale. 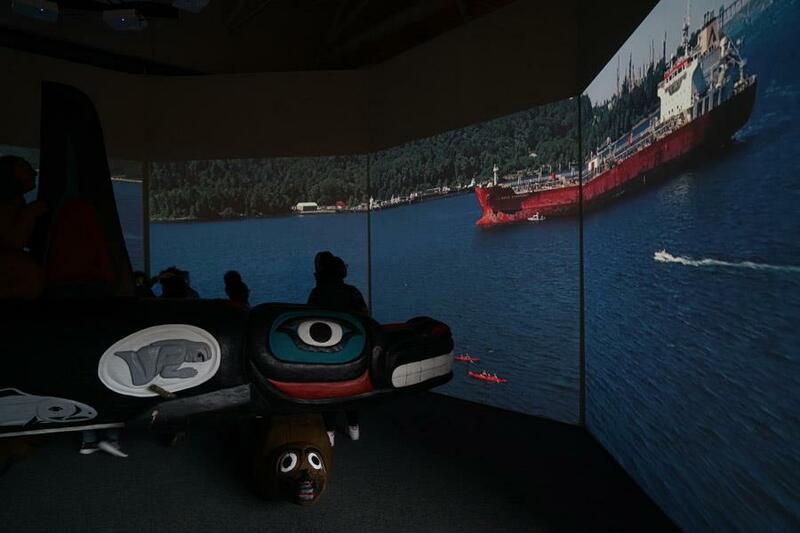 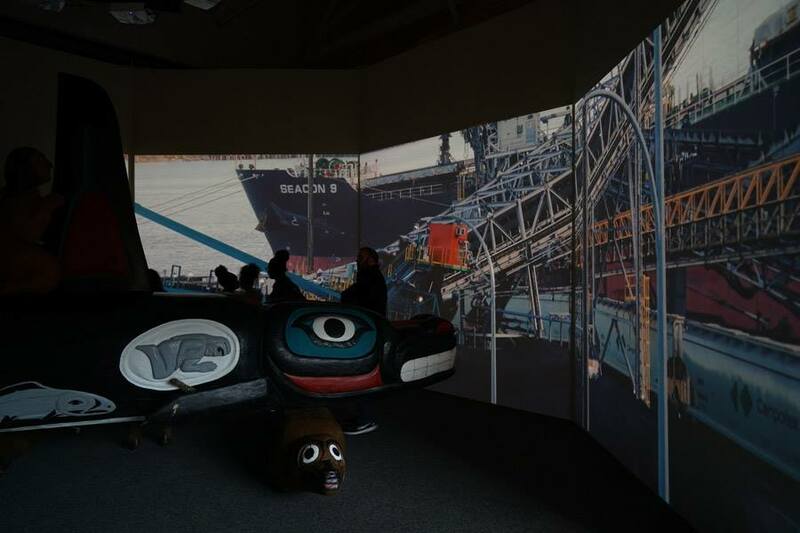 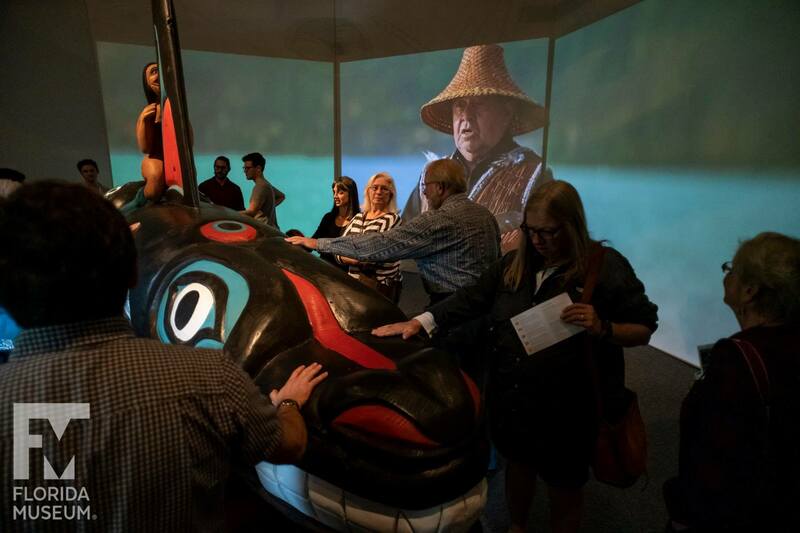 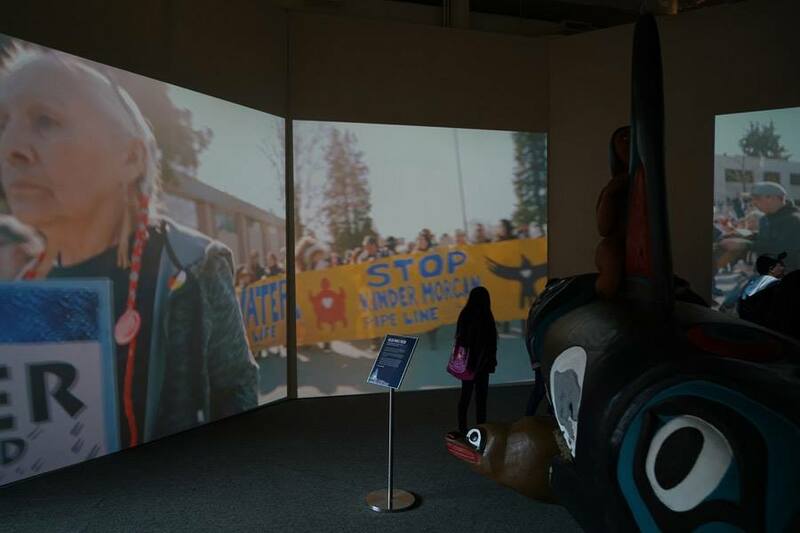 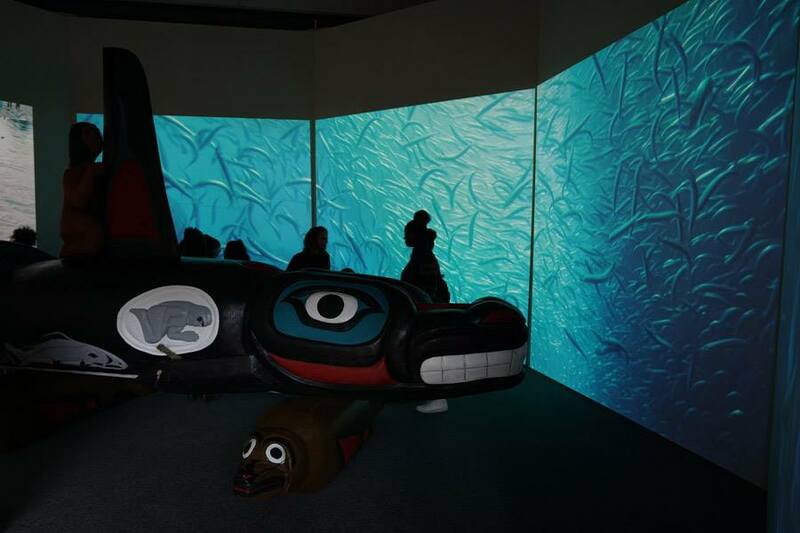 A seven-channel 90-foot-wide immersive floor-to-ceiling video installation features spectacular underwater footage of the orca, and the voices of Indigenous elders communicate a message that was at the heart of the totem’s journey: what we do to the waters we do to ourselves. 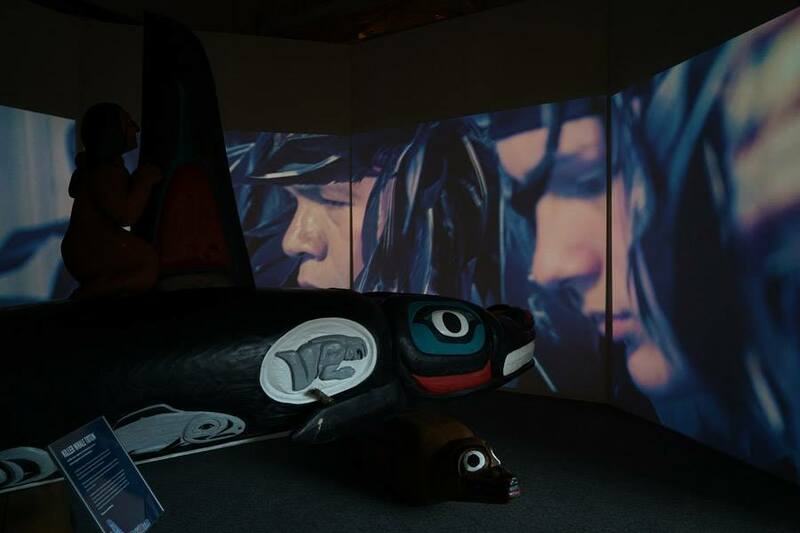 This exhibition and short film tells the story of today’s environmental emergency through the figure of the orca. 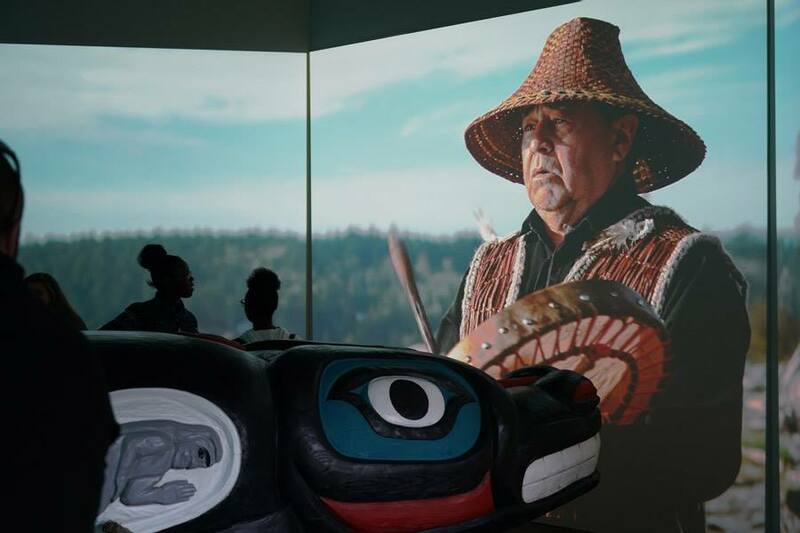 From the Pacific Northwest to the Gulf Coast, fossil fuel pollution and industrial development places at risk our collective natural and cultural heritage. 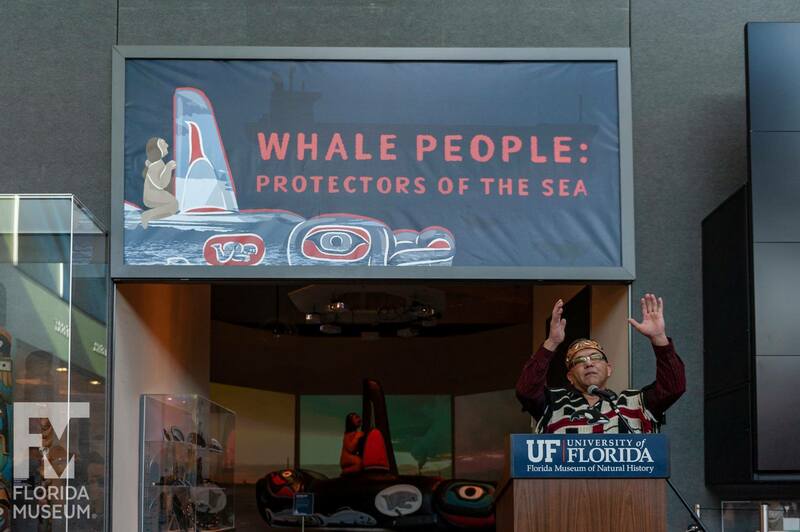 Native communities coast to coast enjoin us all to protect, restore, and pass on to future generations a respect for each other, the sacred waters, and all our relations. 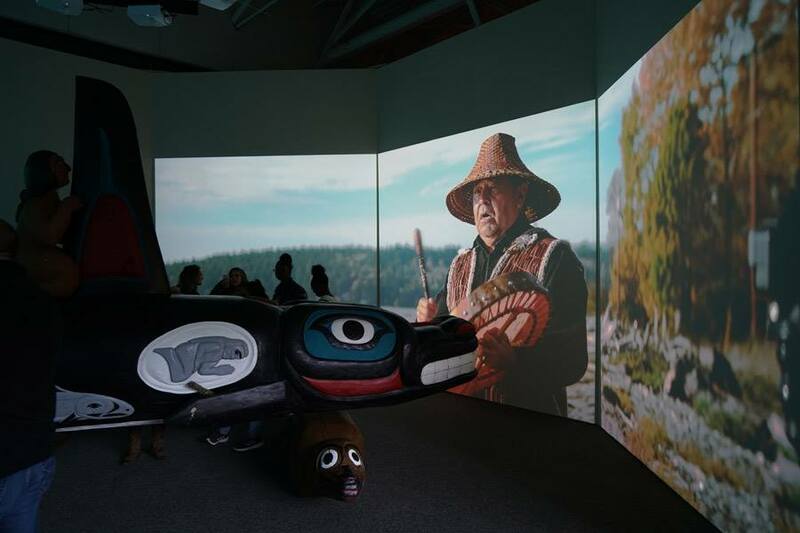 The Lummi People, or Lhaq’temish, are the original inhabitants of Washington’s northernmost coast and southern British Columbia. 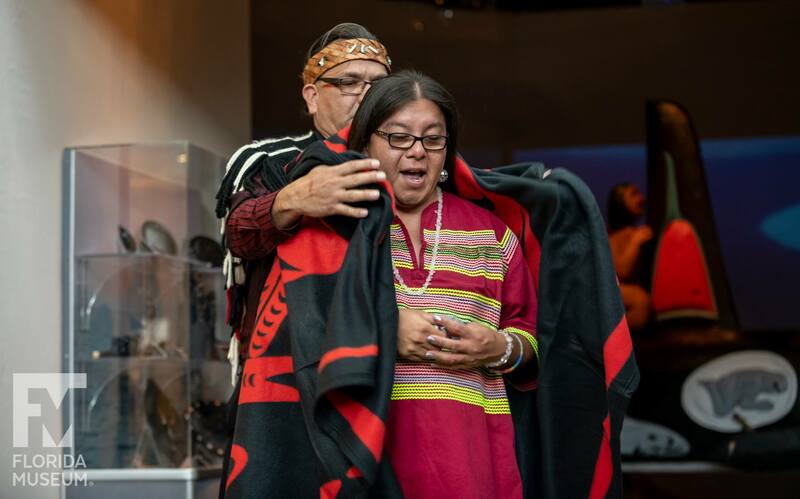 For thousands of years, the Lummi have worked, struggled and celebrated life on the shores and waters of the Salish Sea. 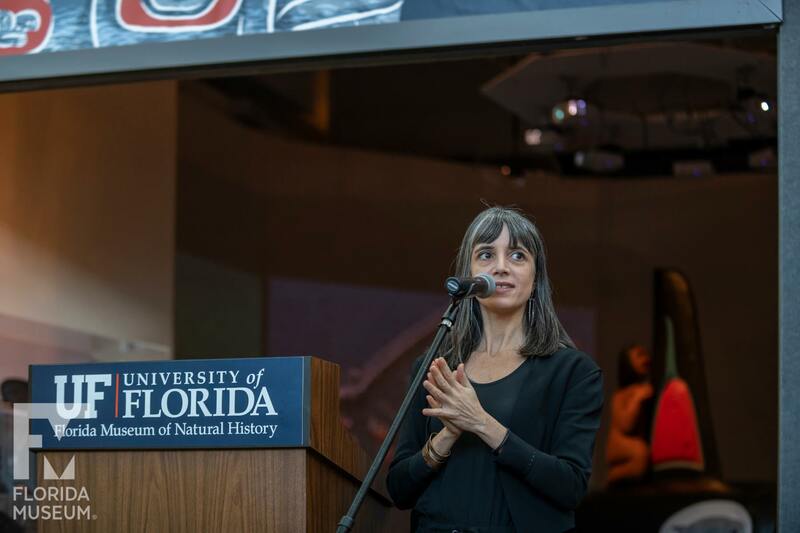 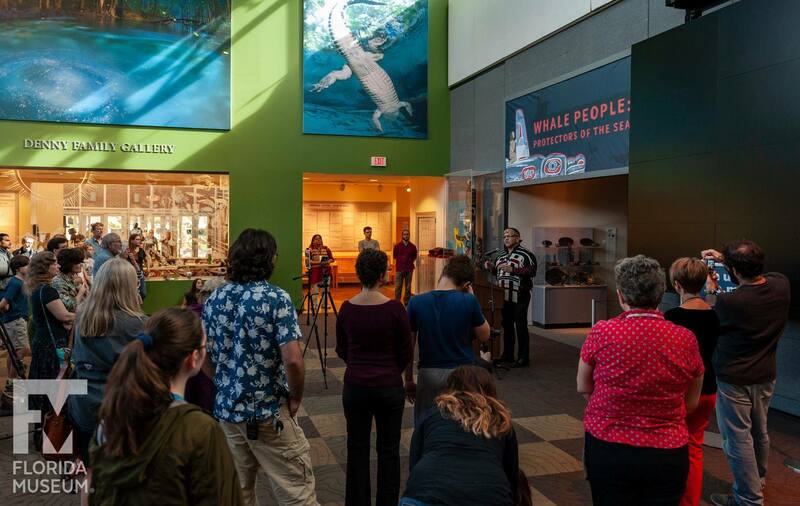 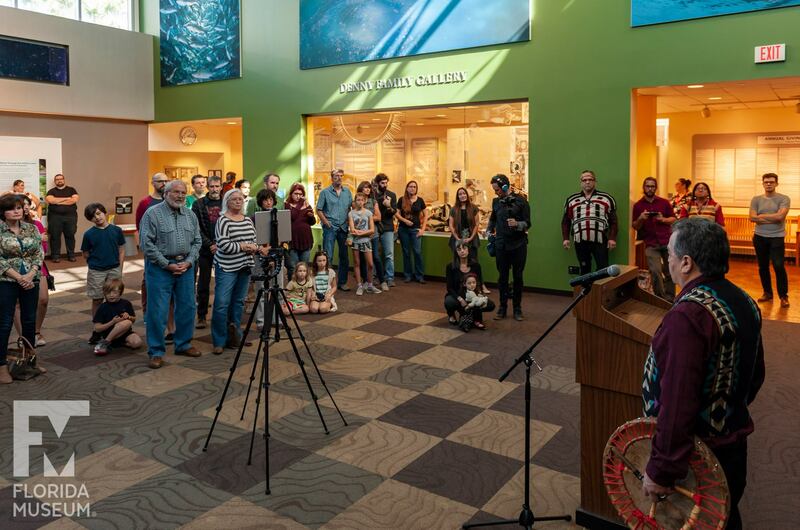 Established in 2014, The Natural History Museum is a traveling pop-up museum that partners with community groups, artists, educators, scientists, and major public museums on environmental justice-themed exhibitions and programs.